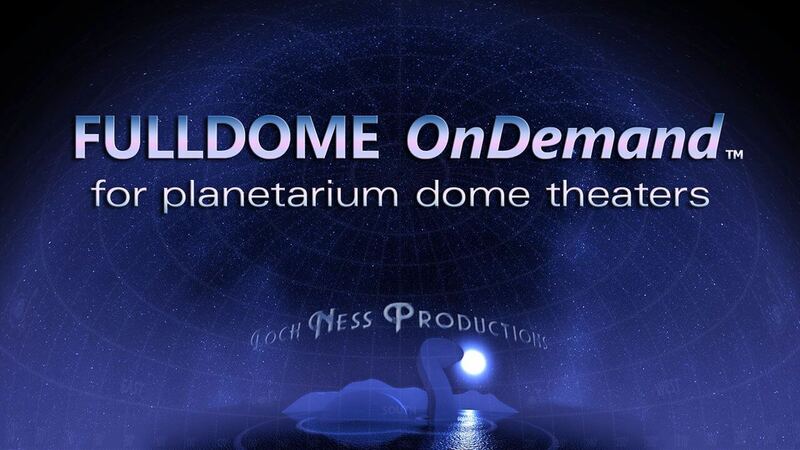 Loch Ness Productions is announcing a novel Web service called FULLDOME OnDemand. It provides fulldome theaters short-term streaming rentals of 1080p videos. At a price point of US$30 for a three-day rental, FULLDOME OnDemand opens up a rich library of content for theaters with limited budgets, or those unable to take advantage of the benefits of conventional long-term license purchases. "The smallest theaters have traditionally had the toughest time affording content," said Loch Ness Productions CEO Carolyn Collins Petersen. "Now, with this new service, they all can have access to the same rich array of shows as the big theaters. These are shows that, in the past, many theaters would have needed to save up their budgets for years just to get. Now they can afford dozens of shows, and access them online in just a few minutes with a credit card!" Currently the site offers more than 40 shows available for streaming rental from the Loch Ness Productions distribution catalog, with more on the way. 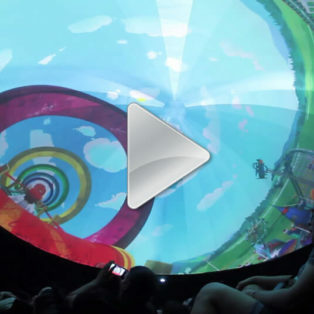 Initially, fulldome theaters with spherical mirror systems, and those with "1K" fisheye-lens projectors are two target demographics for FULLDOME OnDemand. Loch Ness Productions President Mark C. Petersen points out that current bandwidth capabilities can support streaming of HD movies, but it can still be challenging in some locales. "However, we know the future holds more promise, and I expect even larger theaters will want to jump in on this when the infrastructure is there to support 2K or 4K," he said. Hosting services for FULLDOME OnDemand are handled by VHX.TV, based in Brooklyn, New York. Videos are stored on their secure servers and streamed to VHX player modules embedded on the FULLDOME OnDemand web pages. VHX.TV handles the e-commerce transactions via credit card. Shows are available for streaming only. All the theater operator has to do is figure out how to send the 1080p video stream to the dome projector. 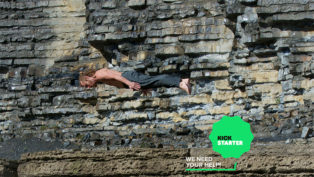 "This first-of-its kind streaming service changes the game for fulldomers," said Carolyn. "FULLDOME OnDemand will enable theaters to program 'Audience Choice' nights, or use short-term rentals to preview shows for administrators and test audiences as they figure out which long-term licenses to buy. On the entertainment side, 'Dome Club' events become more practical both for theaters and producers. It's now even possible to offer special day-and-date releases and premieres for new fulldome features in cooperation with producers." Carolyn also pointed out that this new service provides a second income stream for producers, over and above their traditional long-term licenses. "It also allows producers market penetration into a segment of fulldome theaters they might not have reached before. It's win-win all the way around," she said. For more information about this unique new service, available shows, and instructions for renting and streaming videos, visit the official website. 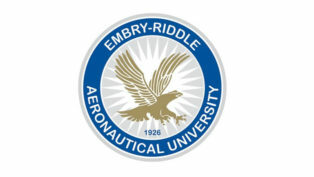 Embry-Riddle Aeronautical University, Prescott, Arizona is seeking qualified candidates for a staff position as Planetarium Coordinator.